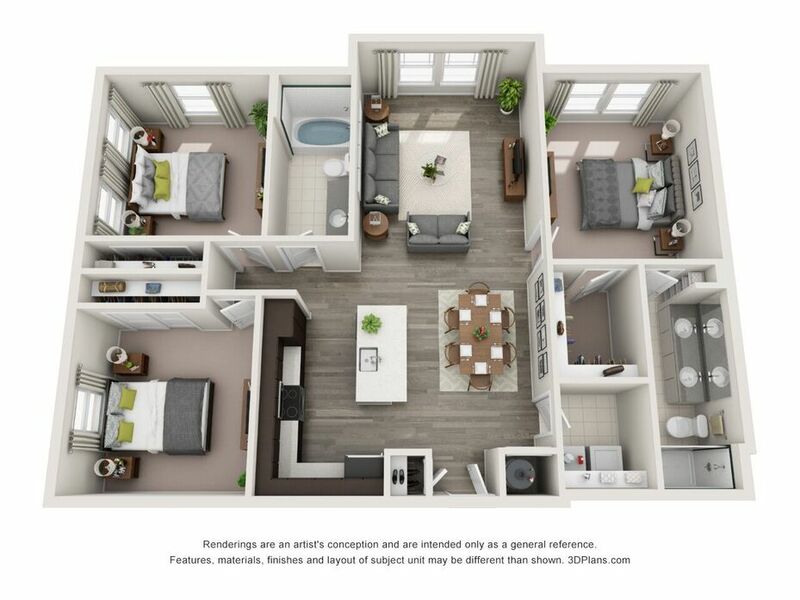 A resort atmosphere in a place you will call home from the very ﬁrst day. 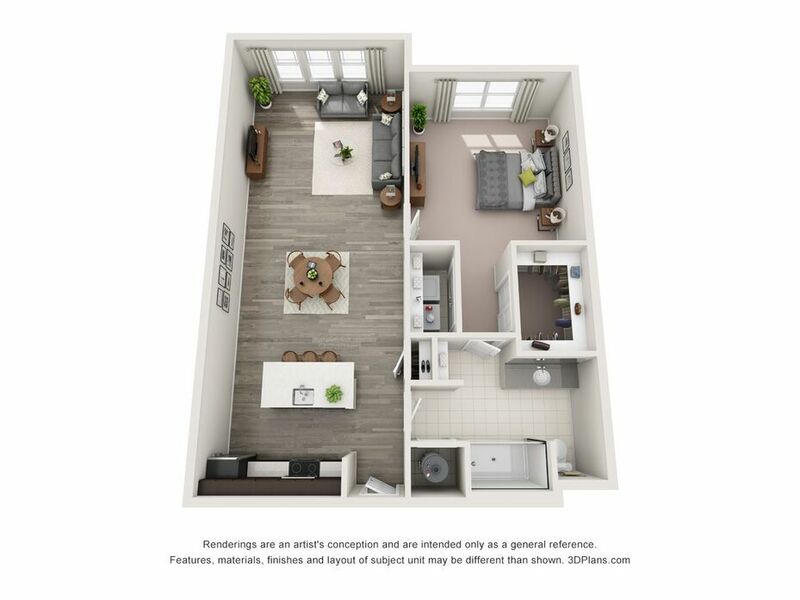 You can choose how much space you need between our 1, 2 or 3 bedroom apartments, all immediately available for lease. 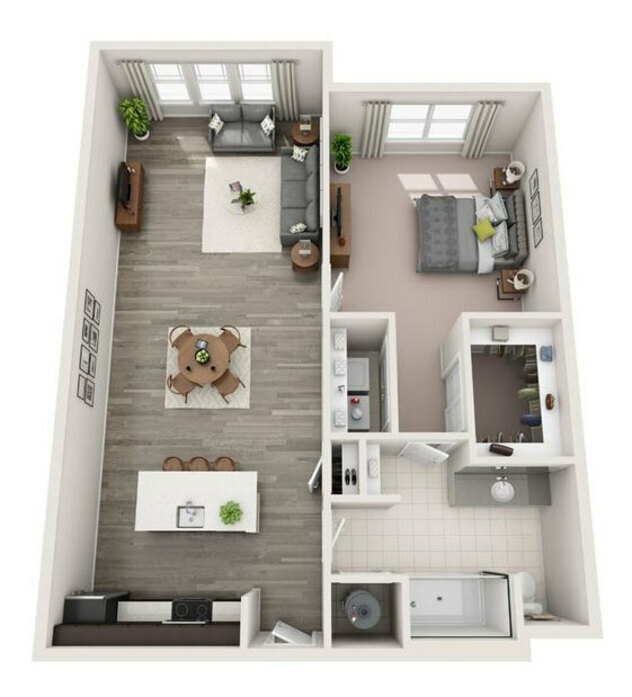 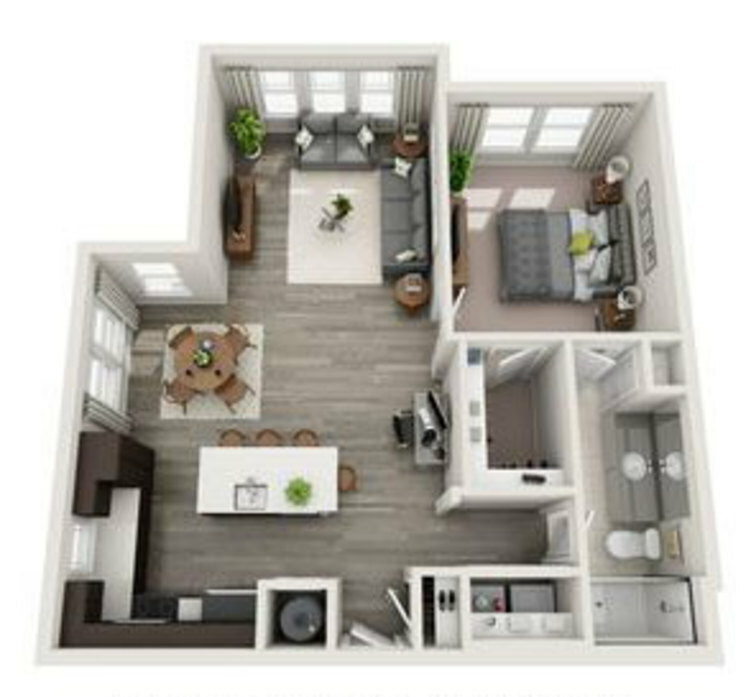 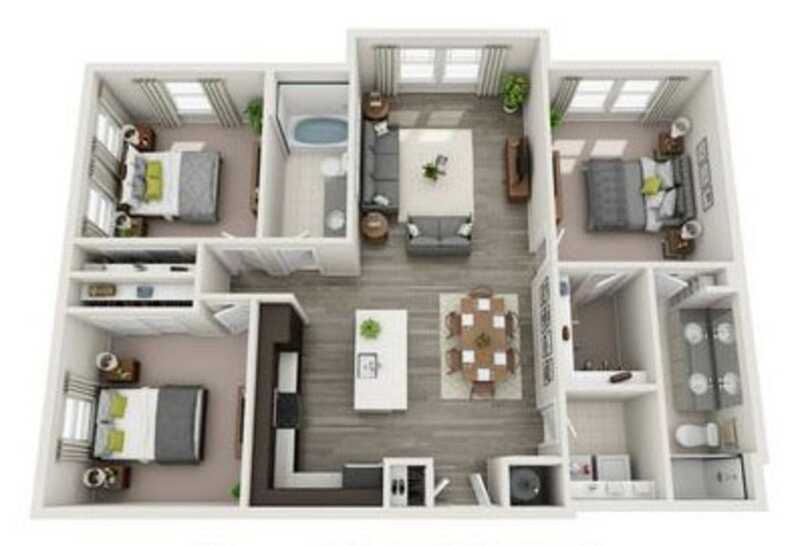 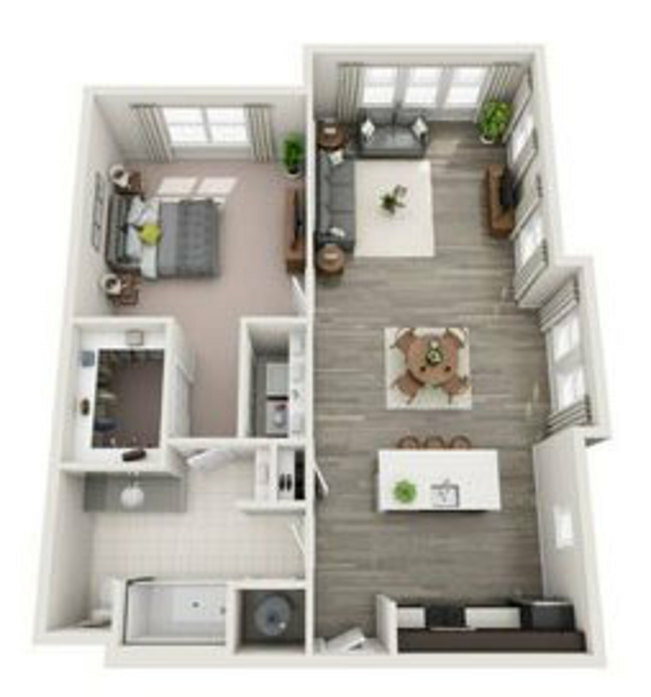 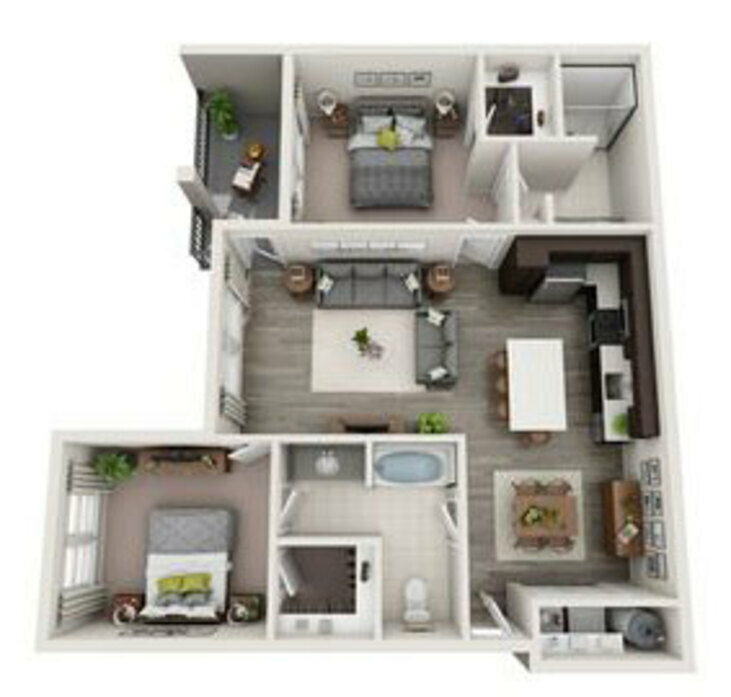 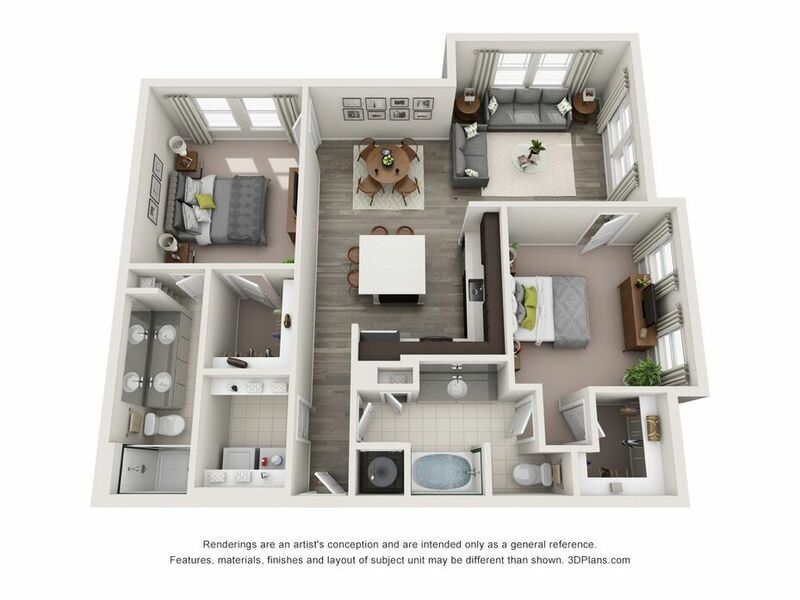 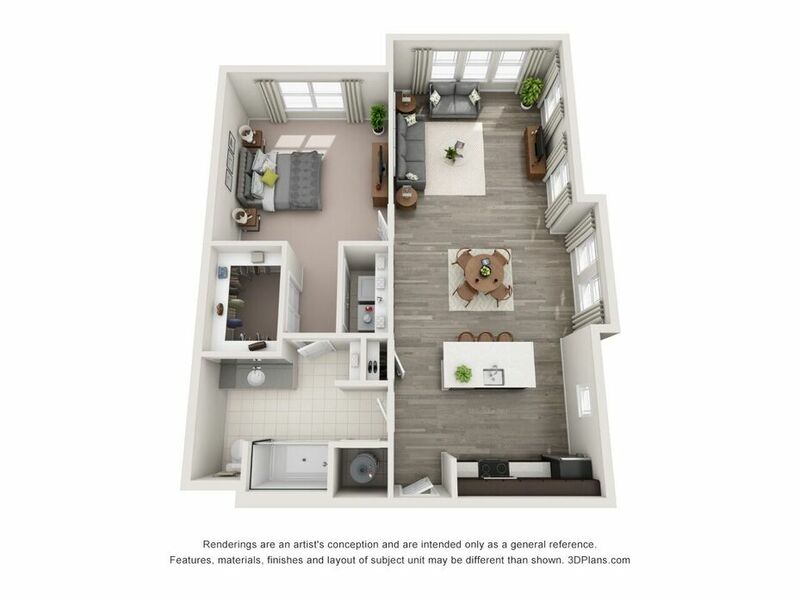 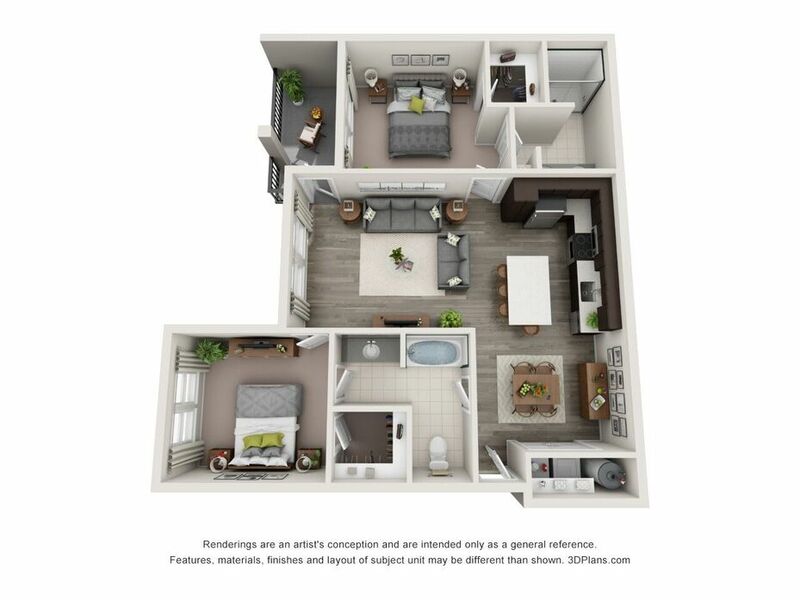 Our floor plans go from 813 to 1,345 square feet. 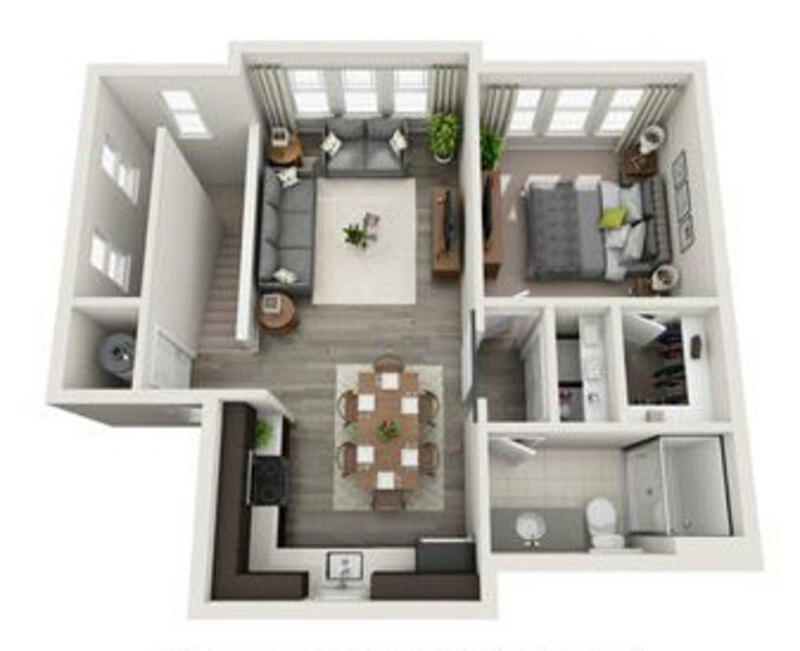 You have the option to rent a garage to assist you with building your desired way of life. 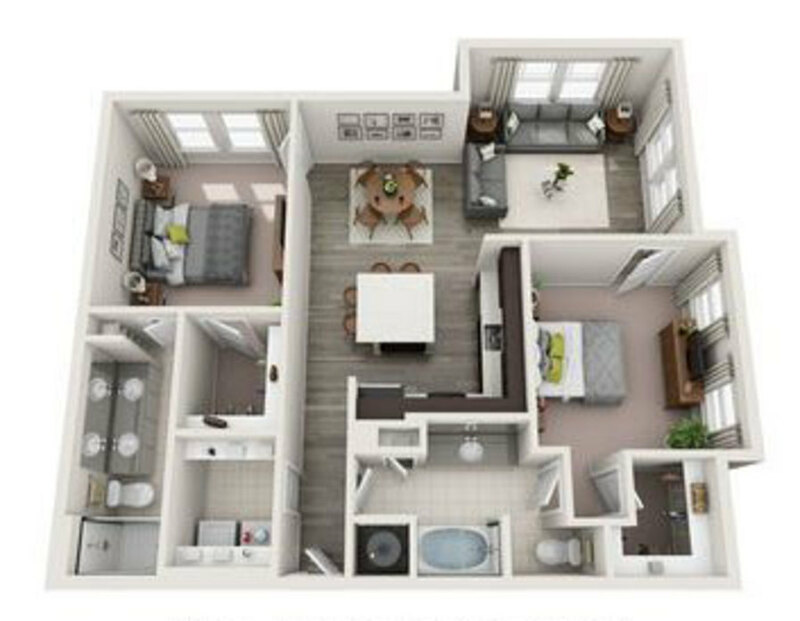 Brilliant colors and the warmth of wood-inspired flooring fill the rooms with the right energy. 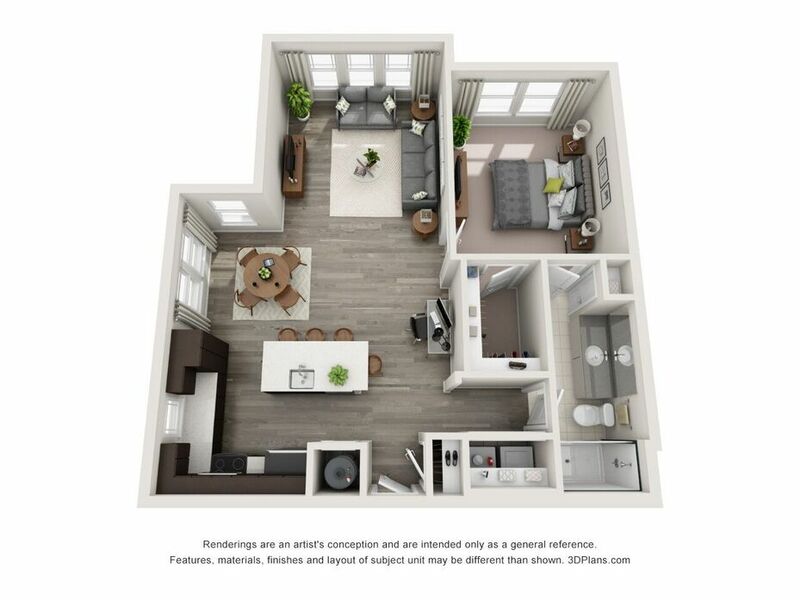 You’ll be able to enjoy enchanting views of the surroundings through the big windows. 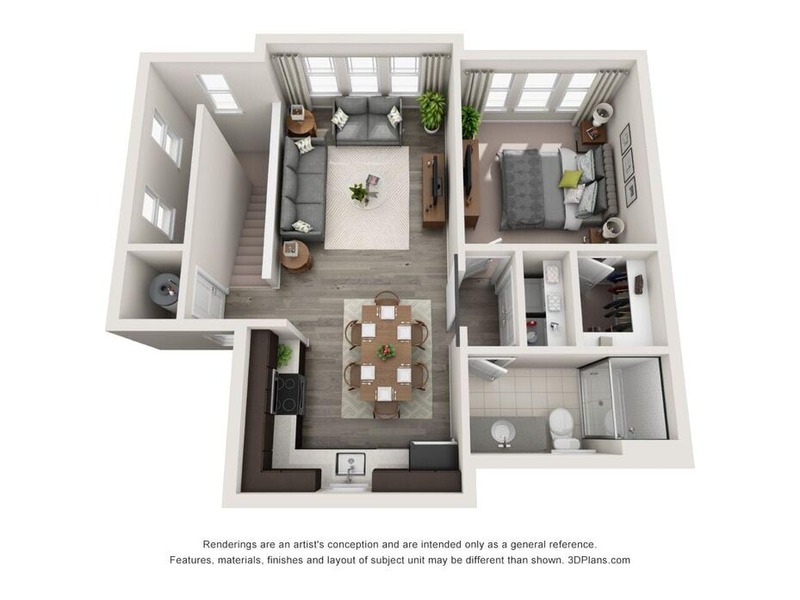 A select number of elite apartments offer the privilege of a private patio and balcony, granting expansive views of the charming neighborhood. You certainly won’t regret calling today to discover more about this amazing opportunity.